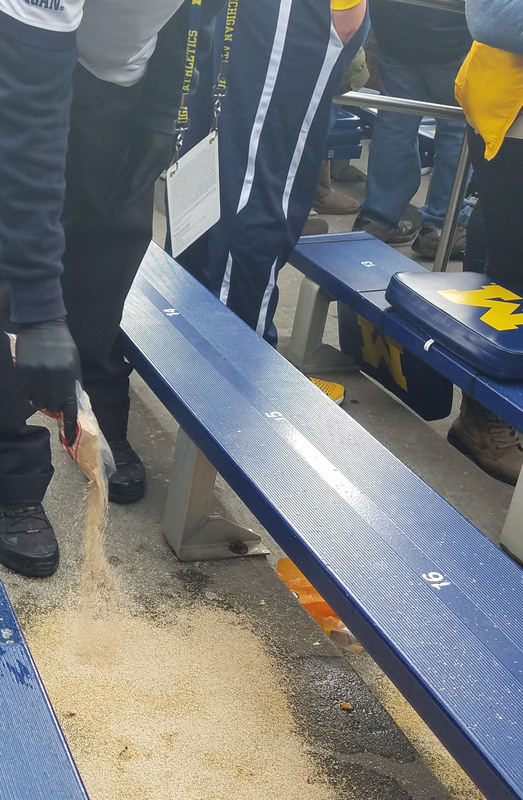 Soakit saved the day at the Ohio State / Michigan game last fall! True story... Tolco employee, Jay, and his guest had tickets to the classic rivalry game between The Ohio State Buckeyes and the Michigan Wolverines on November 25, 2017. Bothered by an inebriated and belligerent fan seated behind them, they moved over to a couple of empty seats further down the row. They found themselves very happy with their decision when just shortly after their move, the aforementioned fan exuded more than just his enthusiasm all over the seats they had vacated no more than 15 minutes prior! 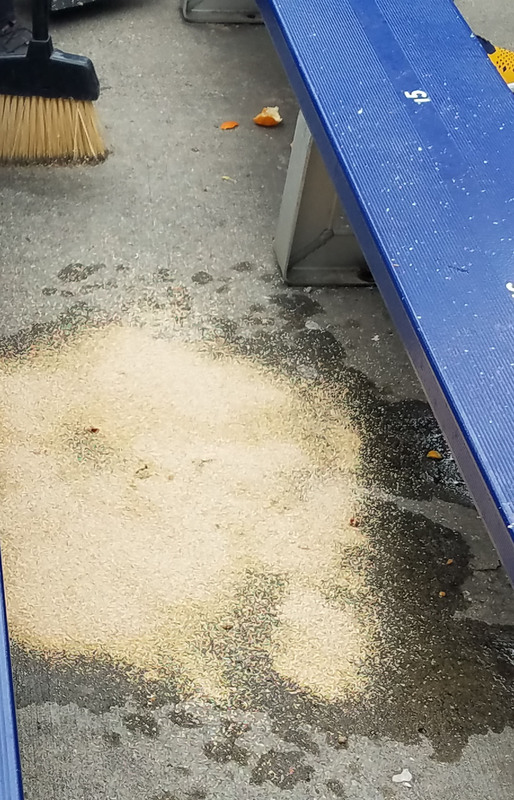 They took extra pride in their decision to move when they watched the U of M stadium crew use Tolco's Soakit to clean up the mess. (Admittedly, the only reason one would take photos to document this event!) 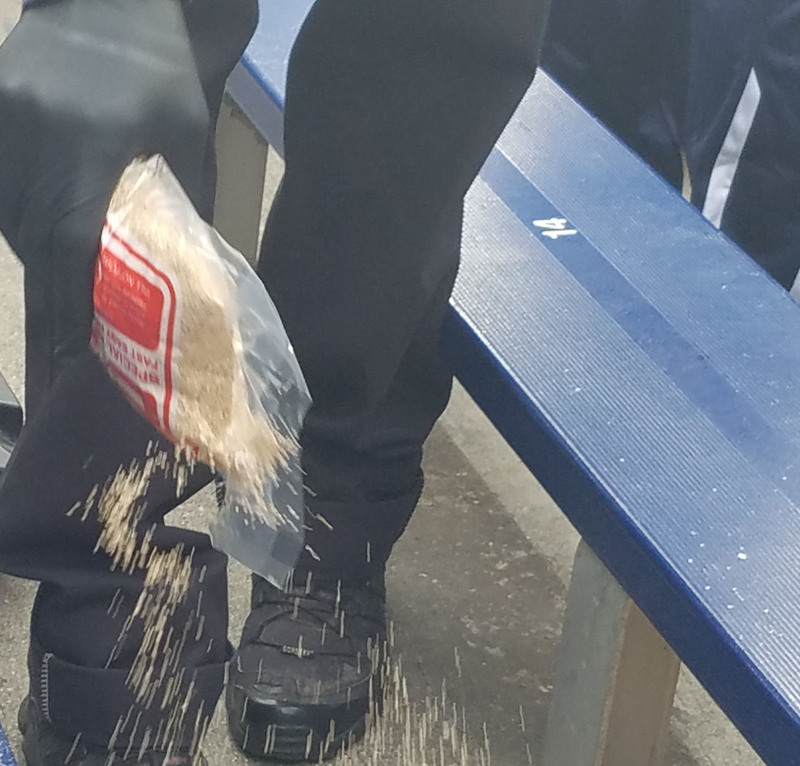 Soakit cleaned up the mess quickly and completely, the fan was escorted from the stadium, and the Buckeye fans went on to enjoy the game! 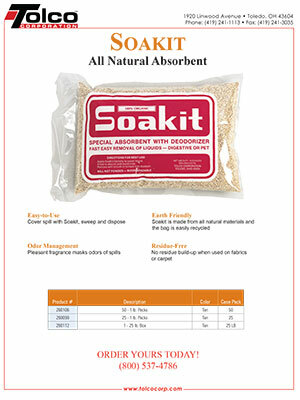 Click here to learn more about Soakit™ All Natural Absorbent!